Our African bunting gives color to your home and garden. Do you have something to celebrate? 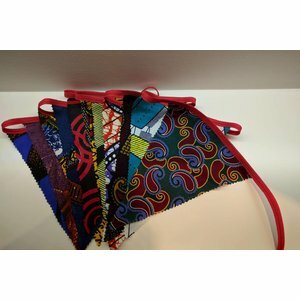 Use this unique party animal made of different colorful african fabrics.